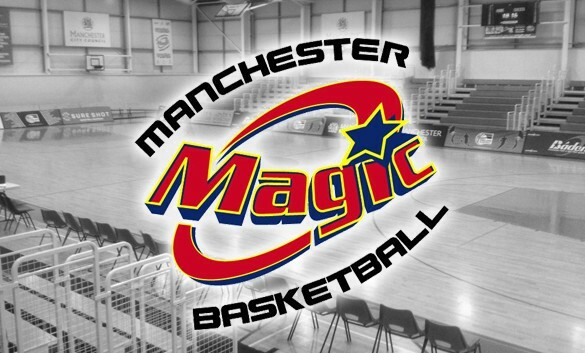 The club is looking for volunteers to help rejuvenate the Manchester Magic’s Division One game day experience. We are looking for a committed and passionate group of people who are willing to take responsibility for arranging half-time entertainment, organising raffles, selling club merchandise, etc. 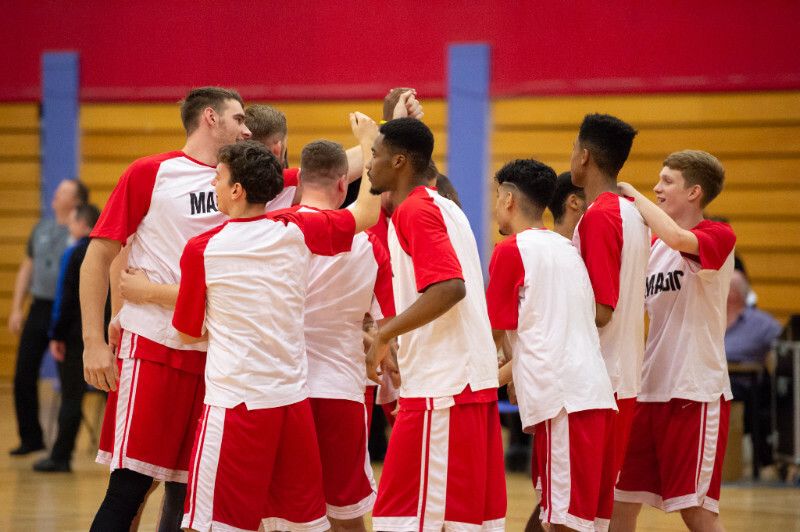 We also want people with ideas for attracting more spectators to home games at the Manchester Basketball Centre in Whalley Range. If you would like to help, please contact Phil Gordos at phil.gordos@manchestermagicandmystics.co.uk or on 07872412926.